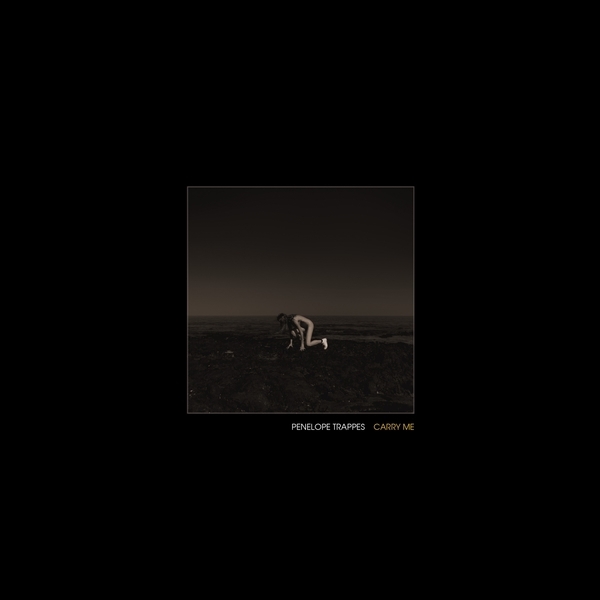 Paving the way for ‘Penelope Two’, the follow-up to her acclaimed eponymous debut with Optimo, ‘Carry Me’ is a sashay thru bleak and funereal downbeats, leavened only by the glowing filament of Penelope’s lilt, whereas on ‘I Can Hear Your…’ she speaks to the void in stark yet intimate terms, with whispered lyrics peeling off into sonorous negative relief. 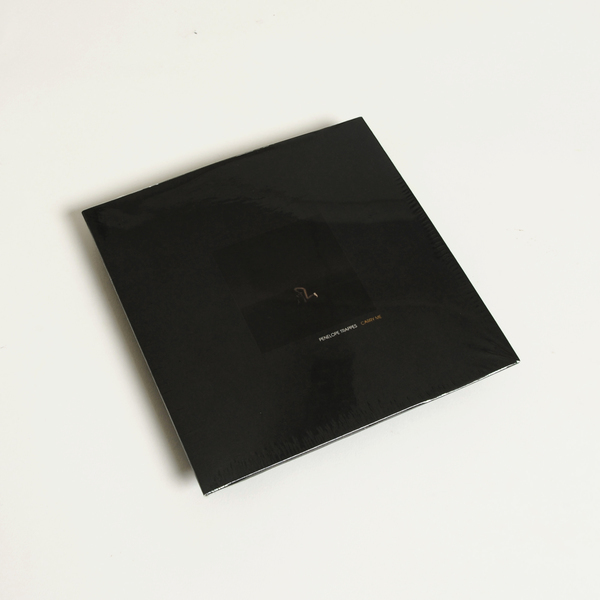 Serbian synthesist and all round enigma Abul Mogard turns ‘Carry Me’ into a 13 minute drone panorama, incrementally ratcheting the tension of the original with an opiated gothic lushness akin to Alessandro Cortini’s finest. Back in stock - Limited Edition 7" and CD.